This post is sponsored by Crest. As always, all opinions are mine. With anything in life, we need a balance. That’s why keeping my body, mind and smile in top shape is very important to me. 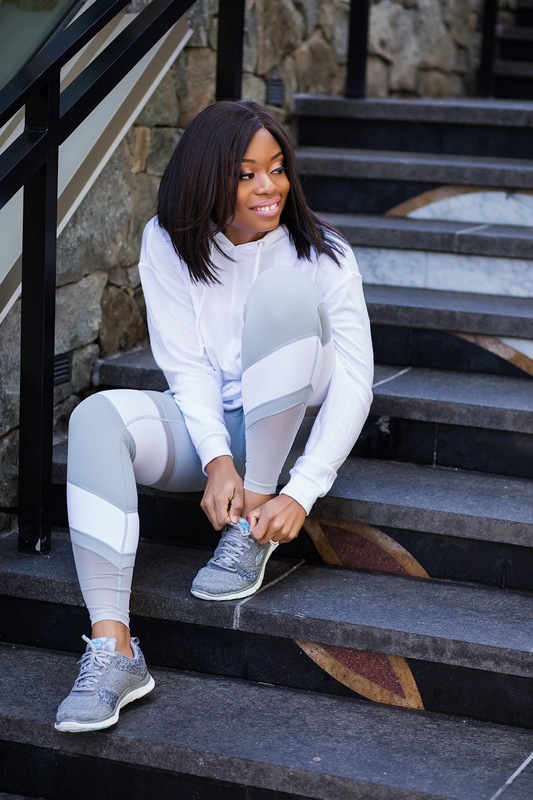 While I maintain my body by eating healthy and working out, I also maintain my smile by taking proper care of my teeth. Poor oral health can be linked to different health issues. 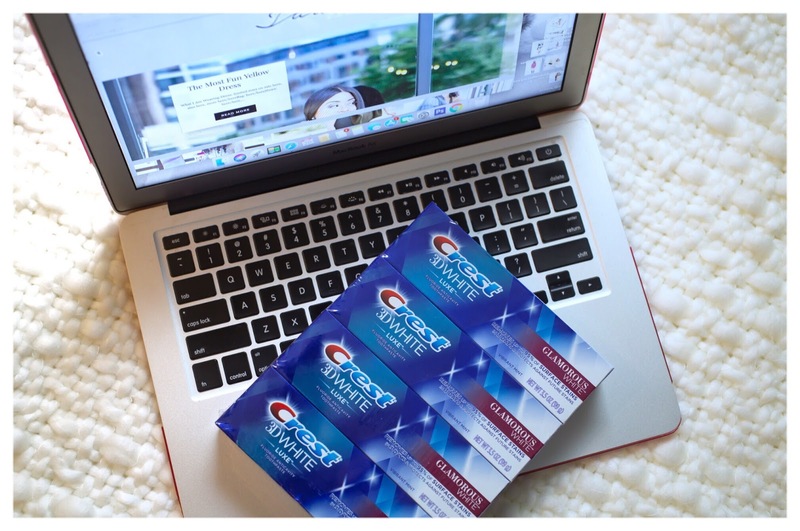 That’s is why I make sure to use Crest 3D White Luxe Glamorous White Toothpaste. It’s helps reveal a whiter, brighter smile. Achieving and maintaining a healthy and bright smile is important to overall health. Health maintenance requires a balance of eating healthy and exercising. I don't currently participate in any diet. My daily goal is to eat a proportional healthy meal without depriving myself from my favorite meals and treats. With temptation of some of my favorite fall treats, it is hard say no to pumpkin spice lattes...who would? For that reason, I have to work extra hard to stay in tip top shape by attending Pilates and Barre fitness classes. 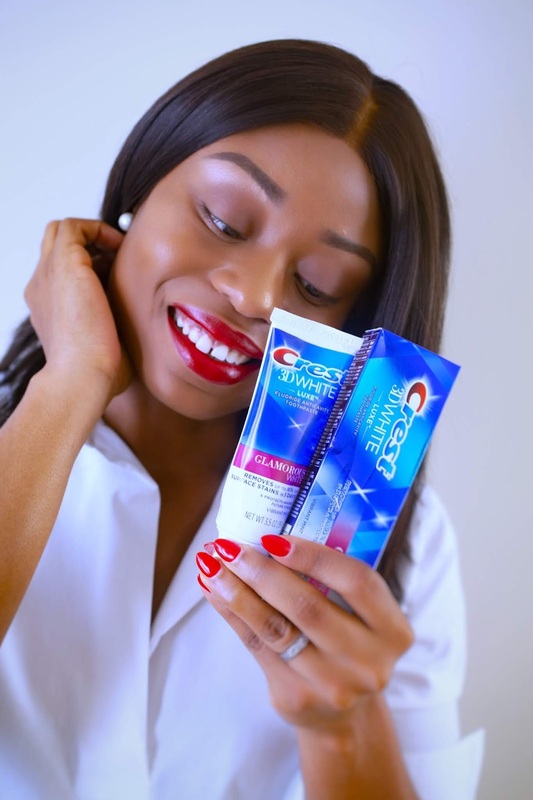 I also have to make sure that I continue to care of oral health by fighting cavities with Crest 3D White Luxe Glamorous White Toothpaste. It helps improve stains which is a plus for me with all the lattes and treats this season. To keep my mind and body healthy and in shape this fall, I workout 2-3 times a week. For me, working out has to be fun and constantly changing because I get bored easily. My preferred fitness classes has to have a combination of cardio and weights. For my mind, I relax with my family and friends for a night of thought-provoking movies and puzzles. 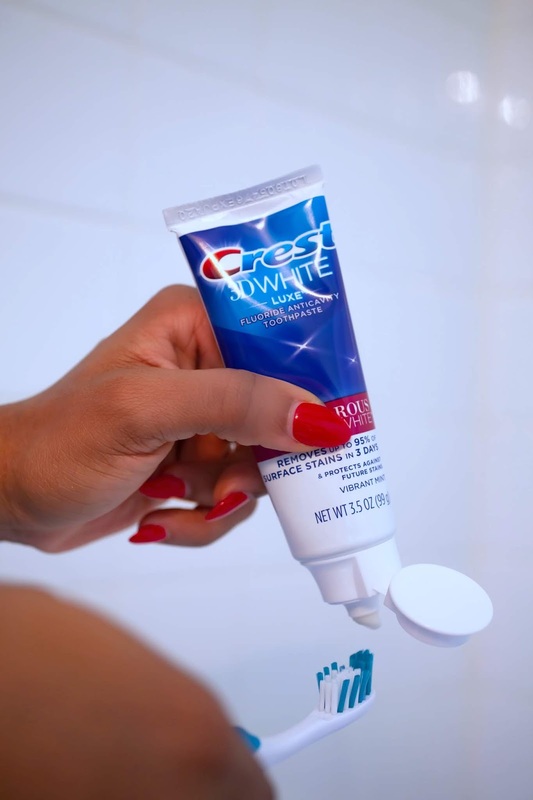 To help maintain a great smile, Amazon is offering $2 coupon special deal -- save an additional $2 off using the promo code 24LUXEGLAM here on Crest 3D White Luxe Glamorous White Toothpaste 4-pack today September 30th and October 1st.